Do you know where the word TAGAYTAY came from? 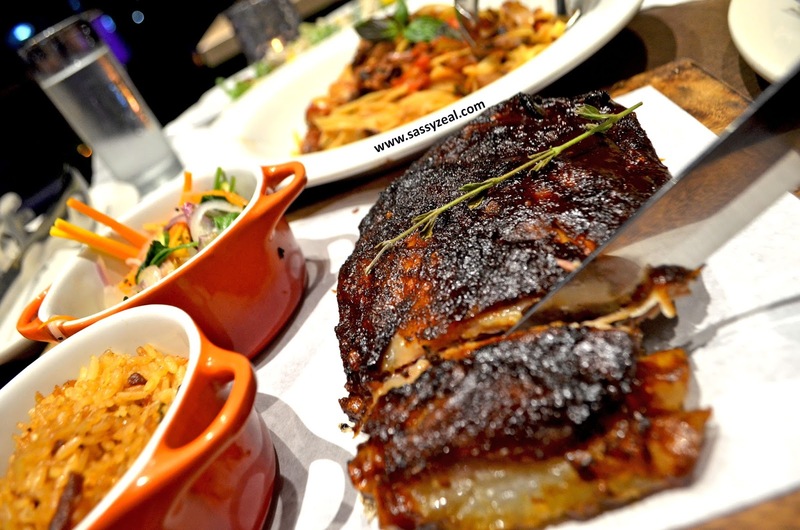 It is the combination of two tagalog words "taga" (to cut) and "itay" (father). This started when a father and son were hunting a wild boar. Suddenly, the wild boar attacked them. As the animal reached the father, the son cried repeatedly “taga itay!” A loud shout that was heard by the citizens of this countryside. The shout became source of commotion in the area. 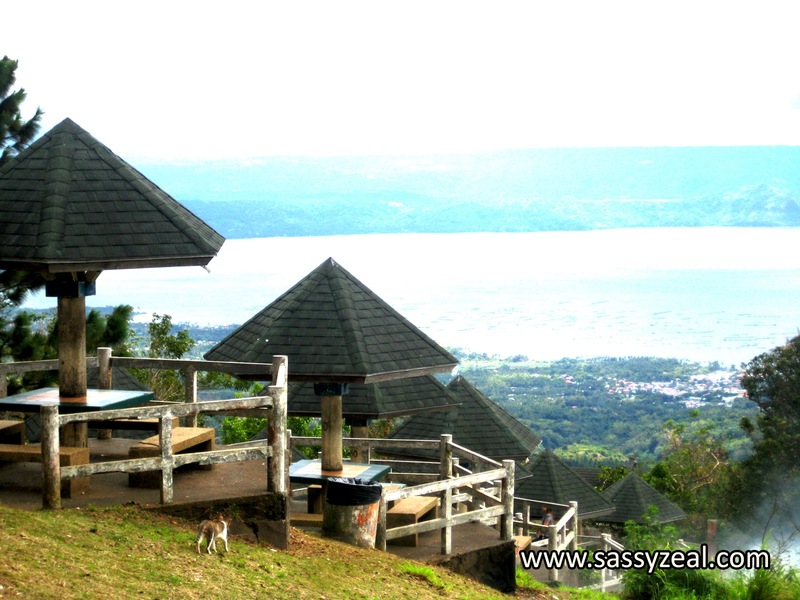 Since then, the place was called TAGAYTAY which is very famous tourist spot until today. Mustknow: Where does the word Tagaytay came from? 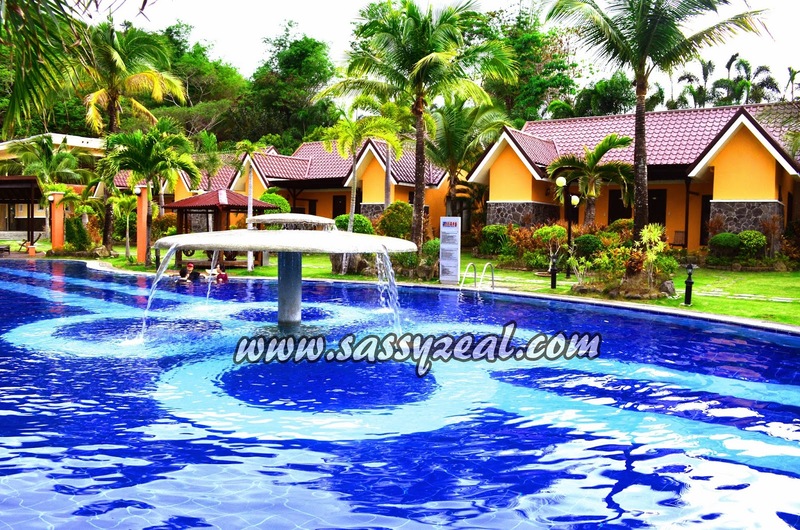 Must Stay At: Sit back and relax in Tagaytay.Review of some pension, inn and Hotel in Tagaytay. 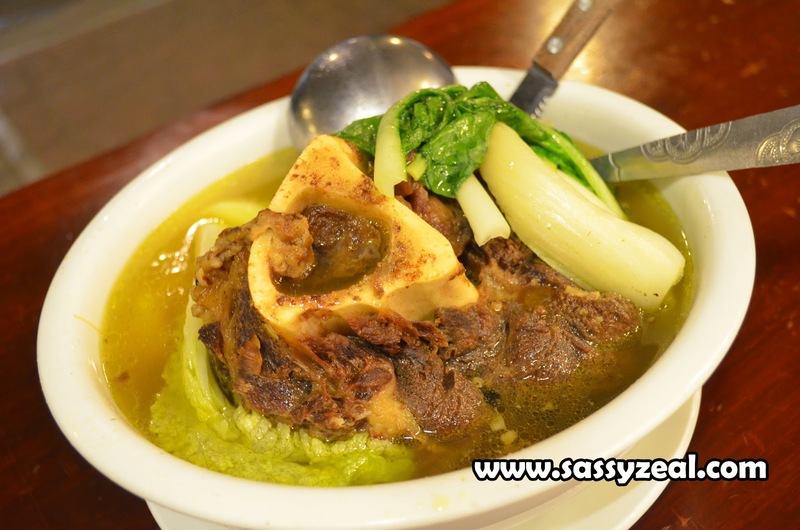 Must Do:Unleash the energy in you as we explore tagaytay and try things we can do here.